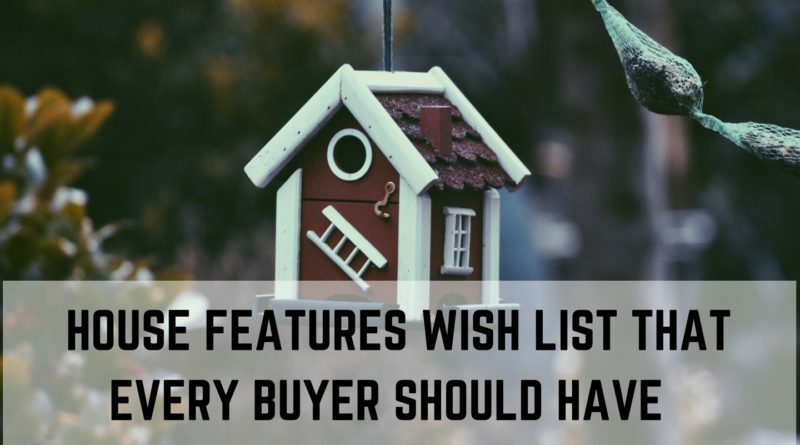 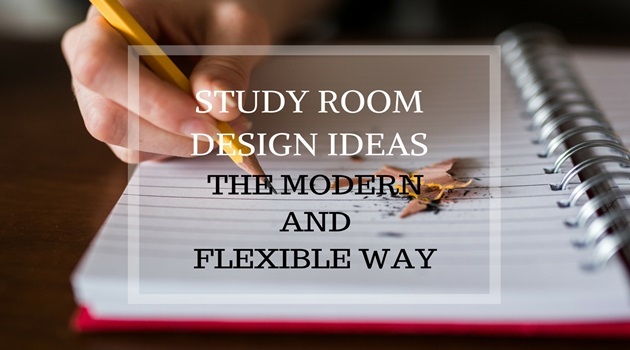 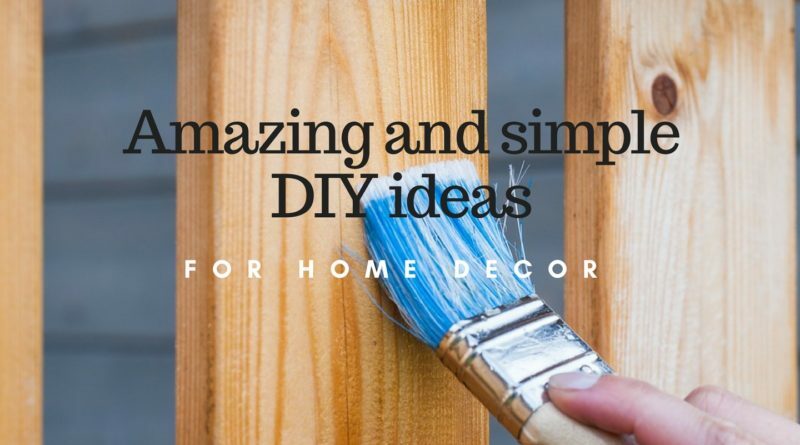 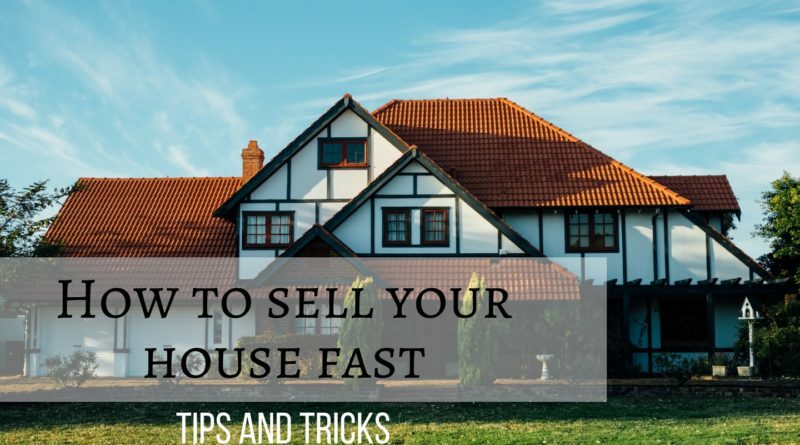 House features: Wish list that every buyer should have! 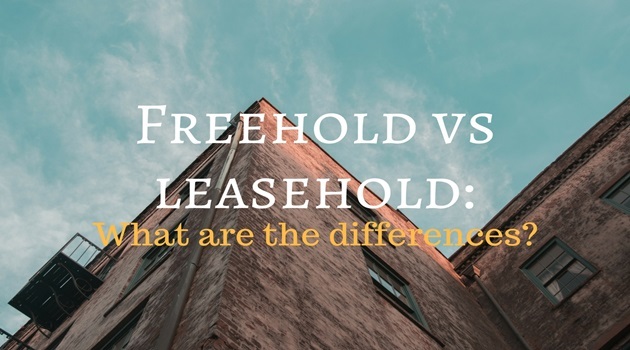 Freehold vs leasehold: What are the differences? 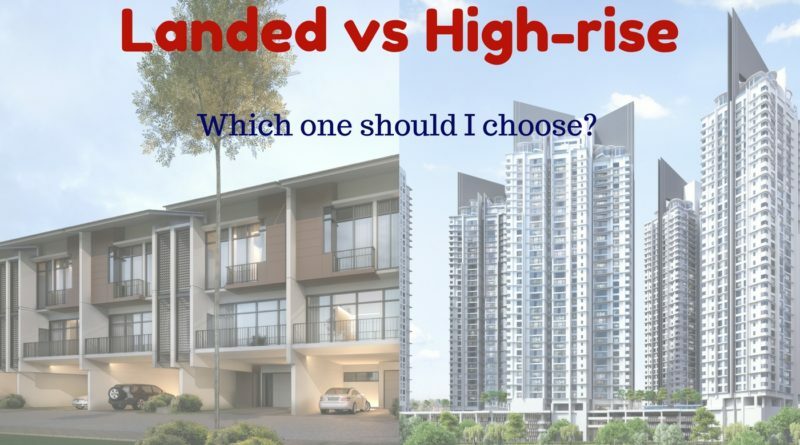 Landed vs Highrise. 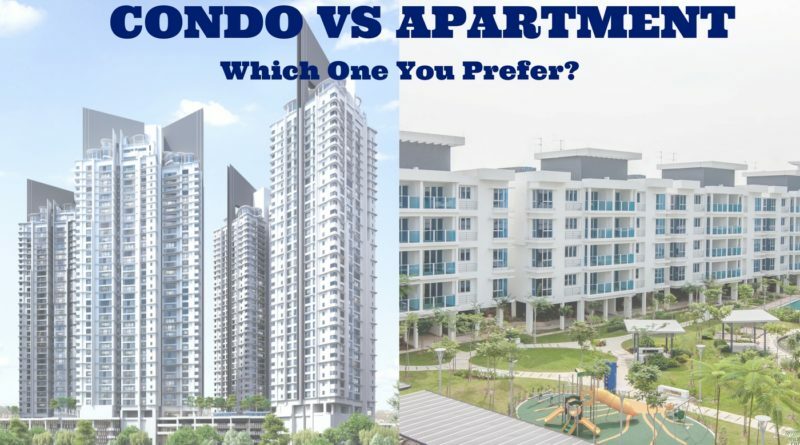 Which one should I choose?